Our state and our country is defined by the immigrant experience. Most of our ancestors were immigrants who came to the United States to seek a better life, escape persecution, and build thriving communities. The Economic Progress Institute recognizes that immigrants and immigration play a large role in the Ocean State's economy and our future. 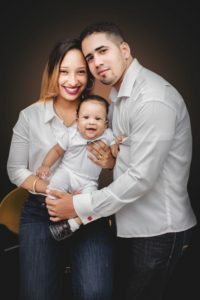 We believe that broadly shared prosperity means that all Rhode Islanders, regardless of their immigration status, should have equal access to resources and economic opportunities that allow them to achieve their full potential. 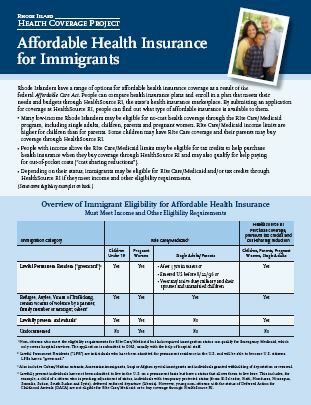 This page provides information about resources available to our immigrant neighbors as well as state and federal threats to equal access to benefits that help immigrant families make ends meet. 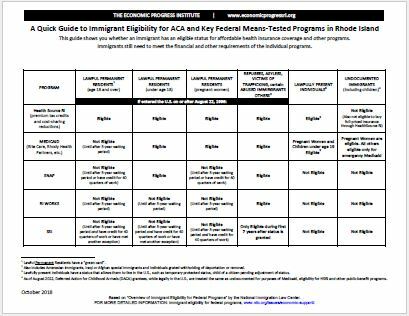 Until the federal government undertakes comprehensive immigration reform and provides pathways to lawful status and/or citizenship for immigrants who have lived, worked and contributed to our community for many years, Rhode Island should provide driving privileges to immigrants who live in our state. 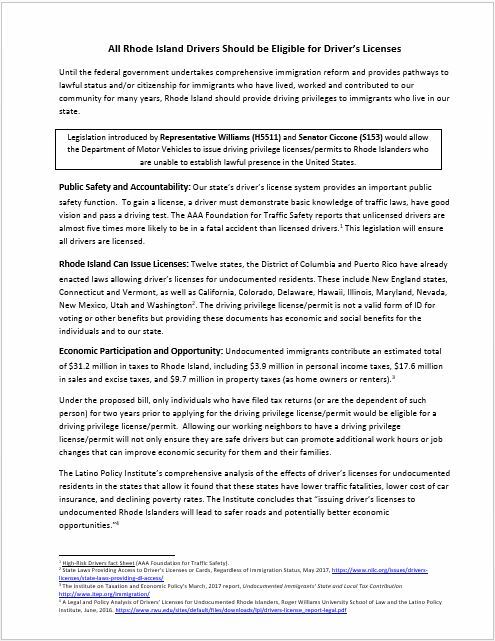 Legislation introduced by Representative Williams (H5511) and Senator Ciccone (S153) would allow the Department of Motor Vehicles to issue driving privilege licenses/permits to Rhode Islanders who are unable to establish lawful presence in the United States. Read and download the factsheet. It applies only to people who will be applying for a green card – seeking to become a lawful permanent resident. Lawful permanent residents when they apply for citizenship. Only benefits received by that person will be considered. Benefits received by family members will not be considered. 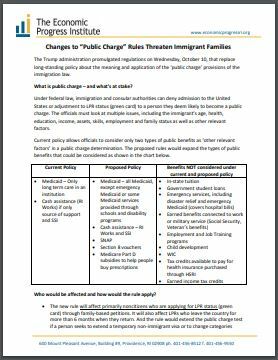 To learn more about the facts about the proposed public charge rule read and download our EPI fact sheet here.